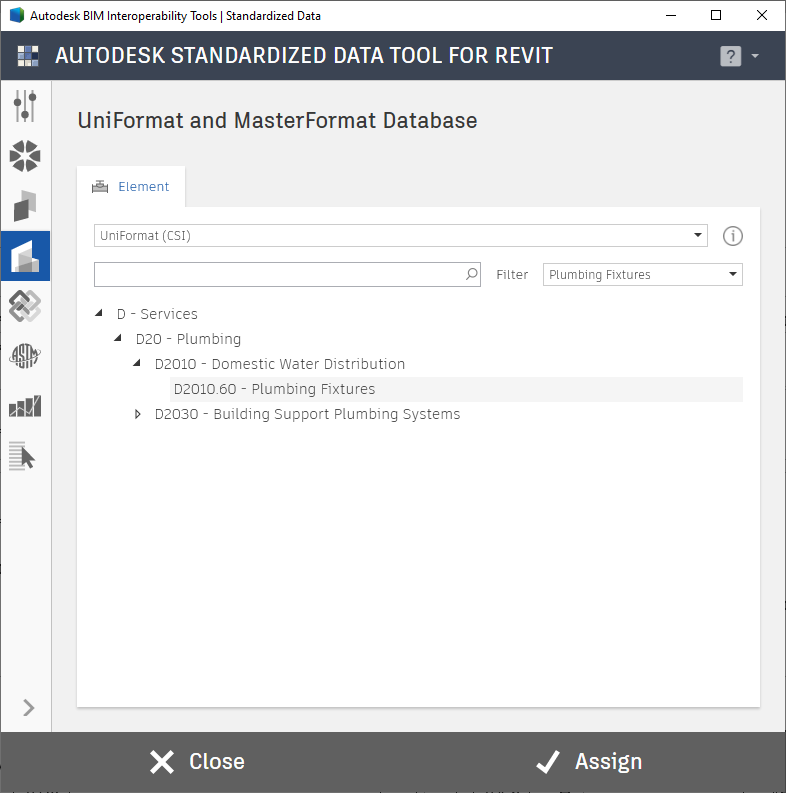 The BIM Interoperability Tools for Revit have just been updated with major new features and a new look. Click here to download a guide to the new release. 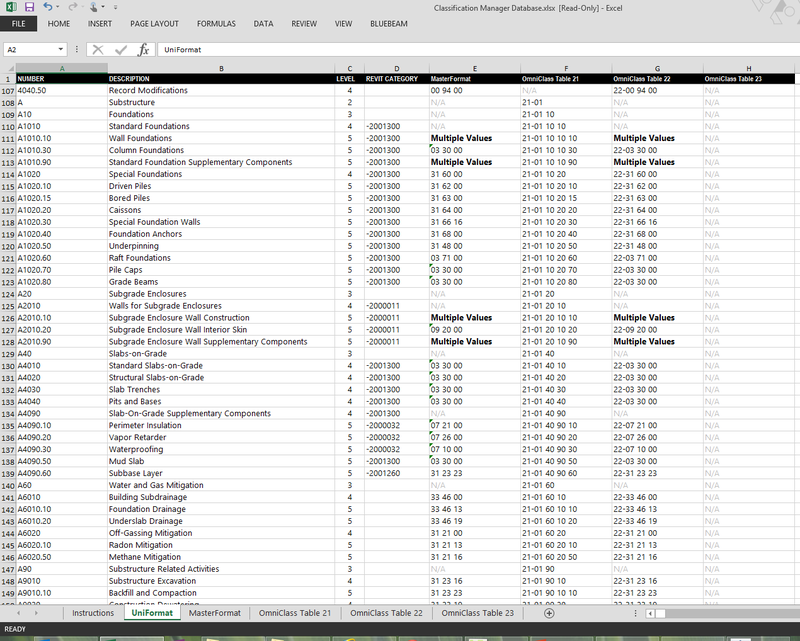 Quickly assign multiple classifications to your elements at once. A robust database is included with several major classifications systems and mappings across each. Use the fully customizable database systems to support your own custom databases. 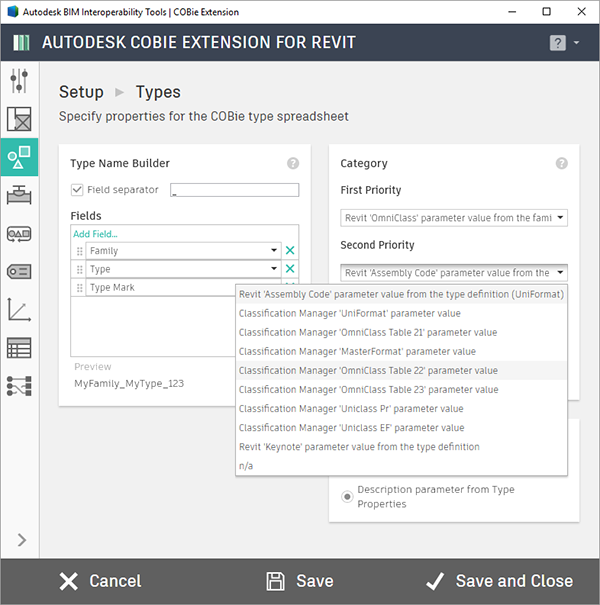 Integrated with the Autodesk COBie Extension for Revit to assign classifications for your COBie deliverables. The BIM Interoperability Tools collection can be downloaded here. The installer includes the Classification Manager, Model Checker, Model Checker Configurator, and COBie Extension for Revit. 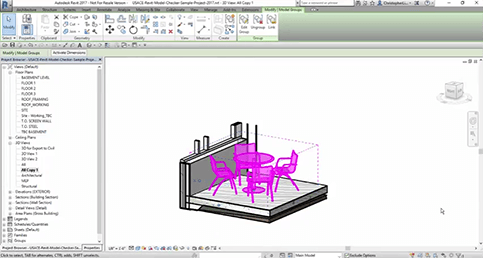 The BIM Interoperability Tools for Revit are free to download and use, just select your Revit version and get started. These videos will help you understand the featues of the BIM Interoperability Tools and learn how to use them. 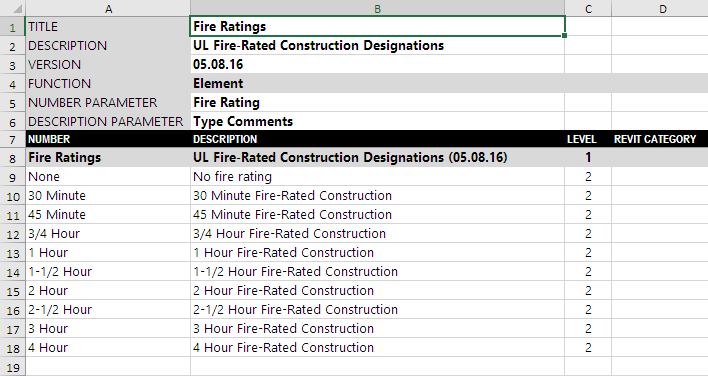 Autodesk, ENR, and CADD Microsystems present the Executive Briefing, "Requiring BIM Deliverables: Why Ohio State and Carolinas HealthCare Do It"
See below for some helpful links to industry-standard classification systems that come with Classification Manager.